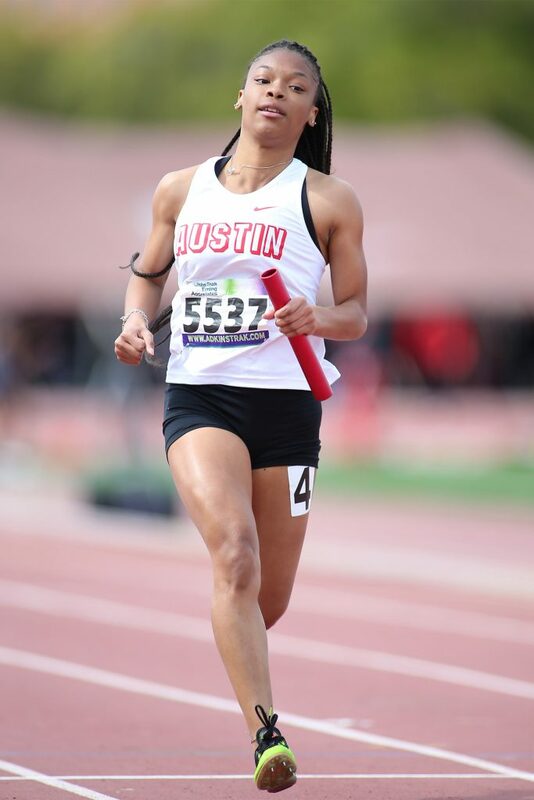 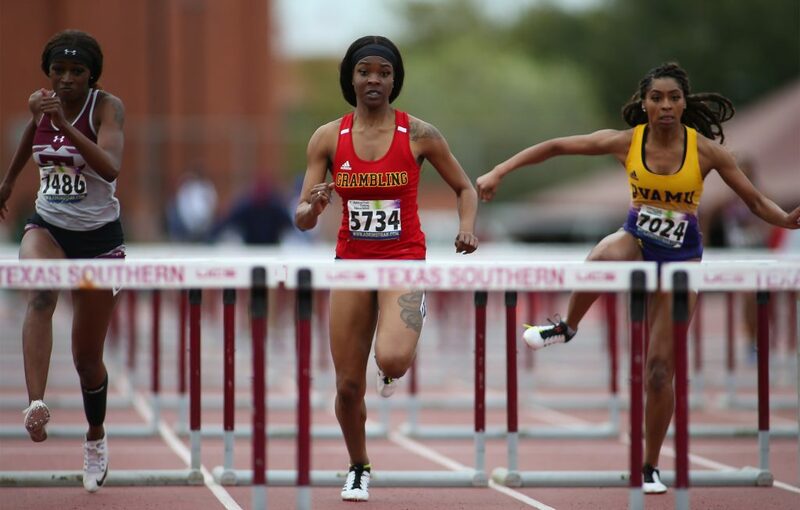 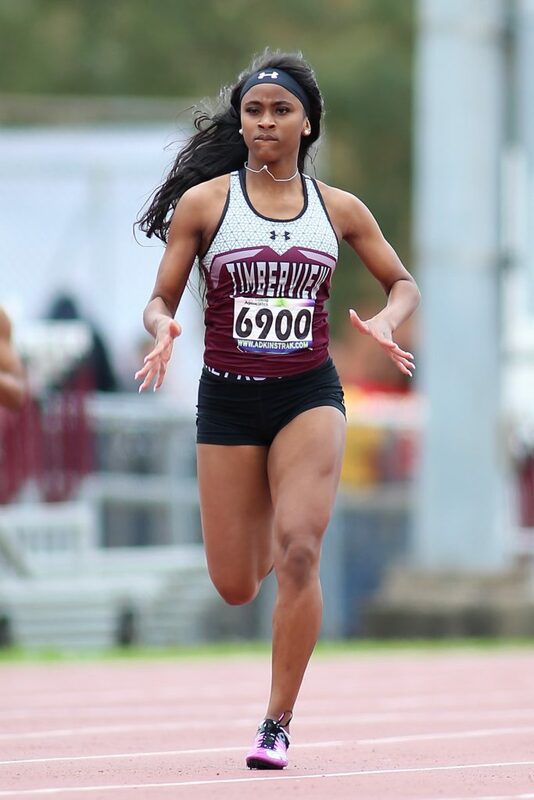 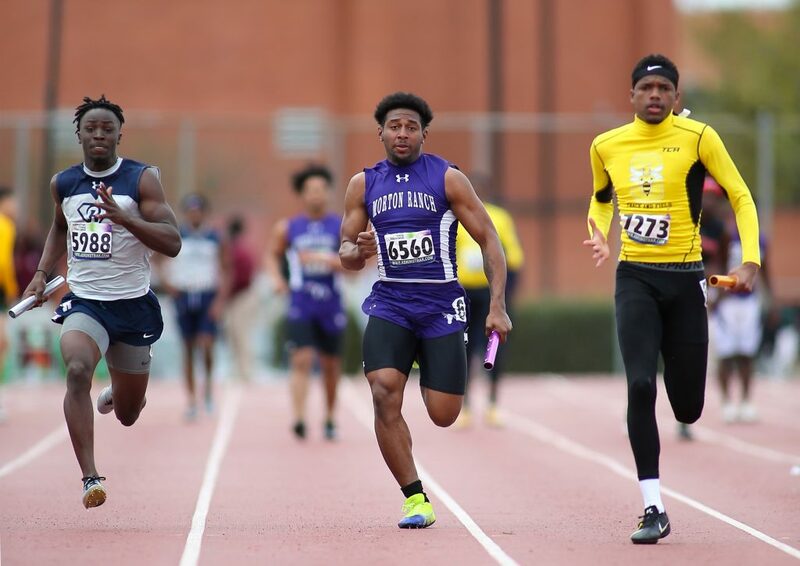 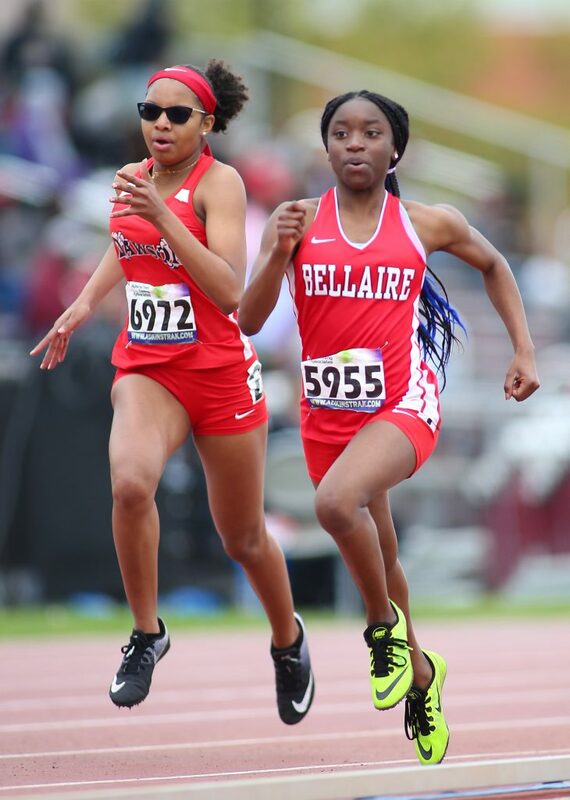 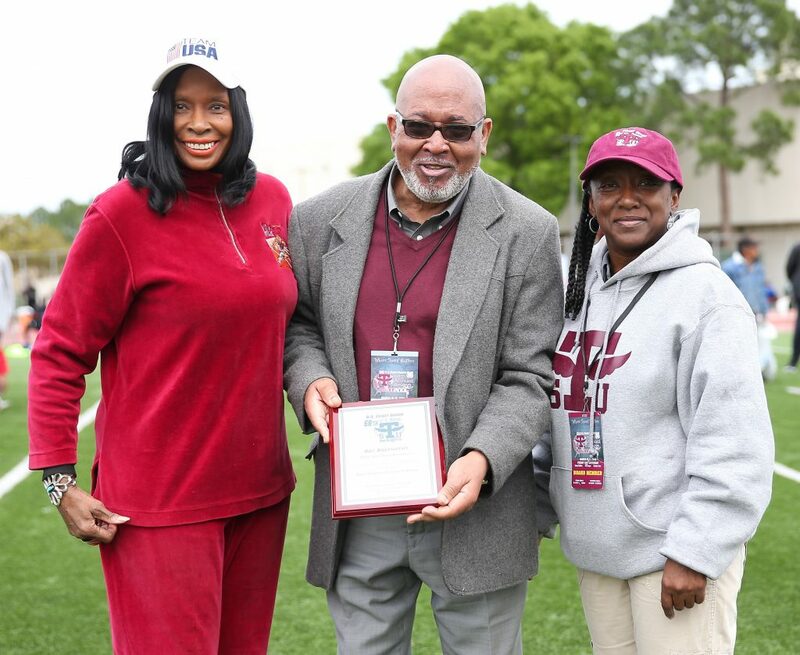 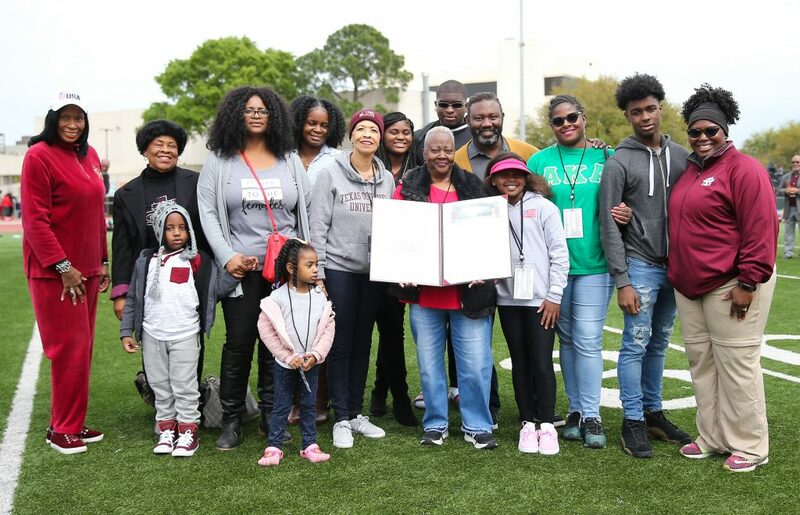 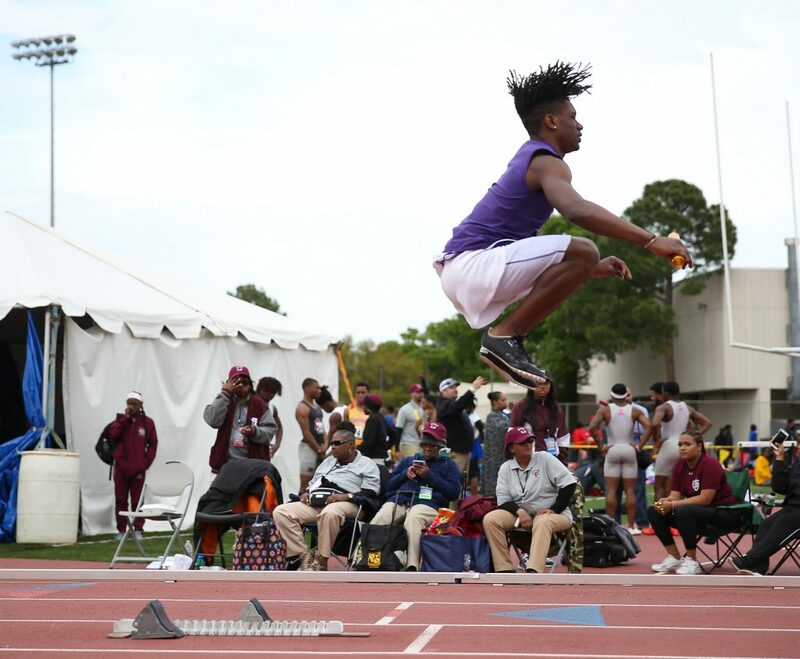 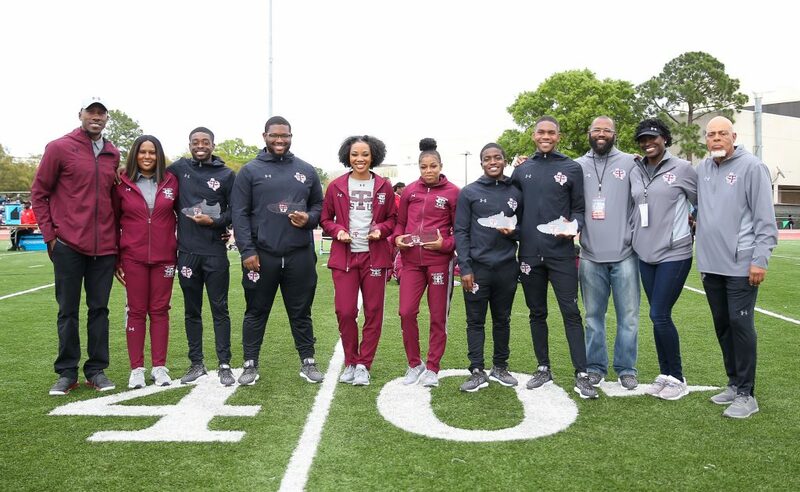 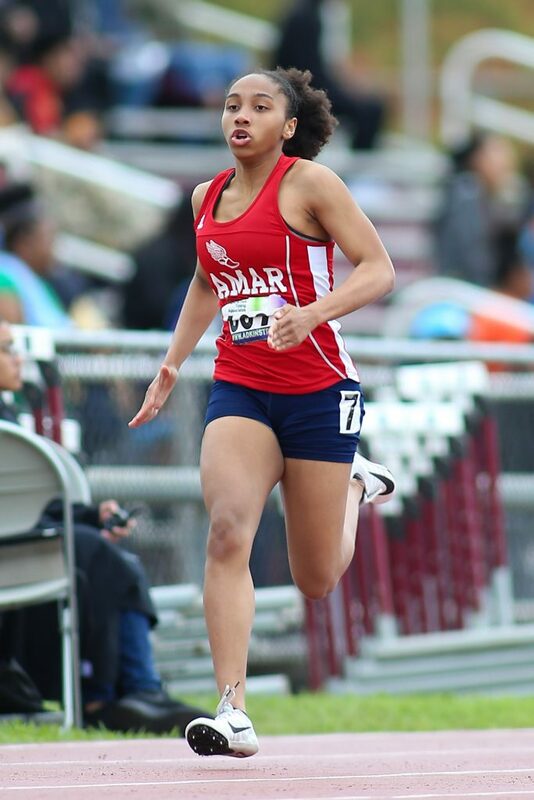 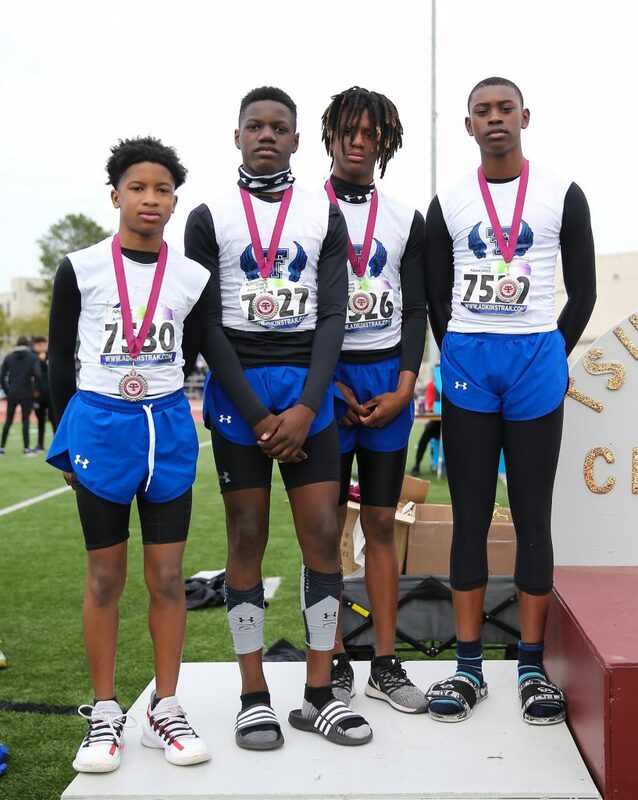 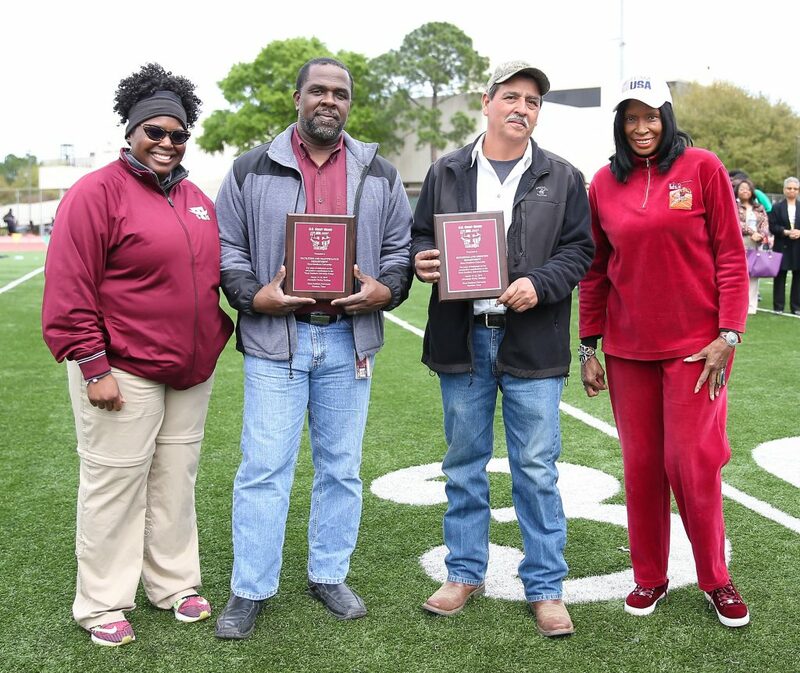 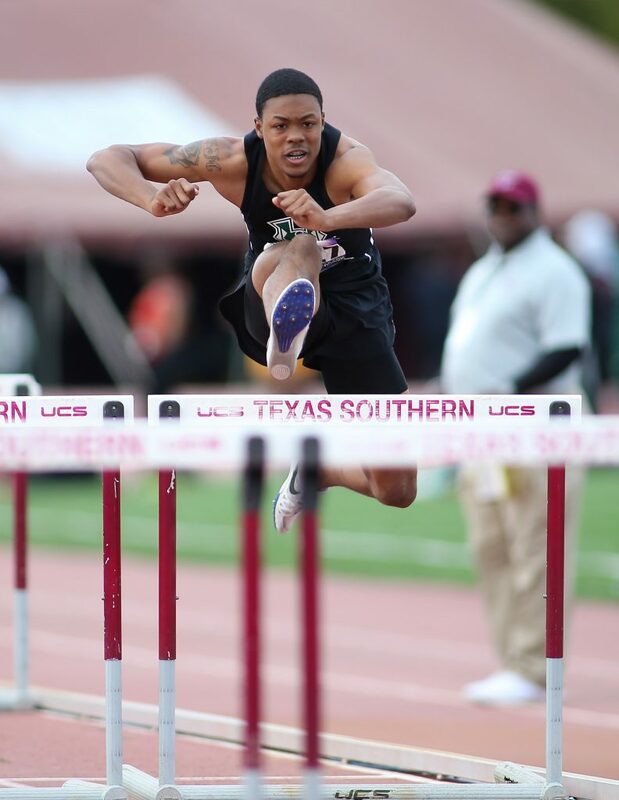 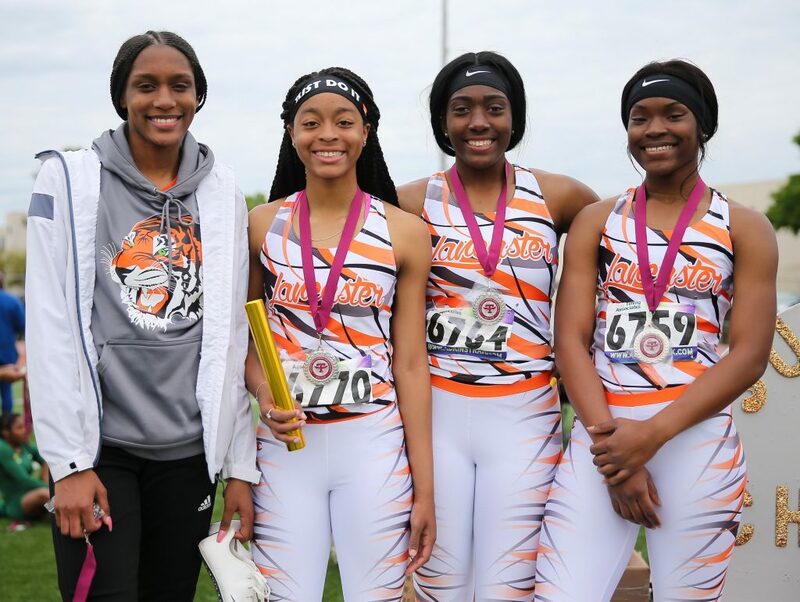 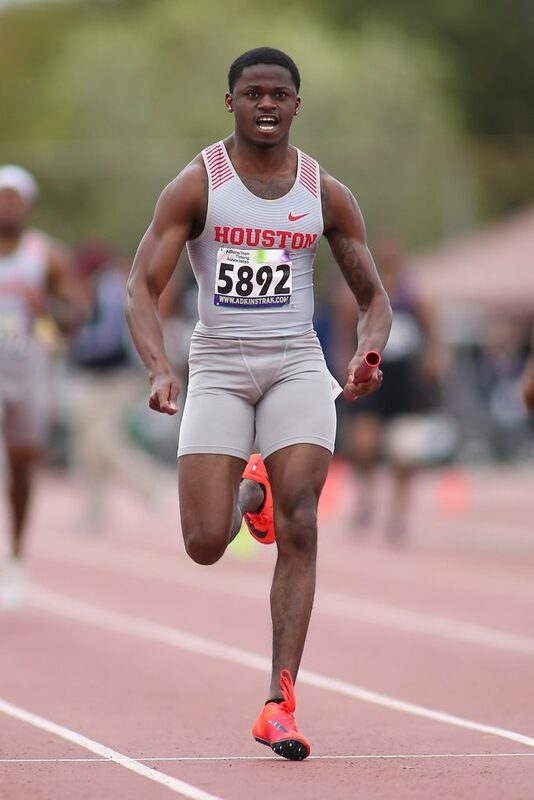 The 2019 TSU Relays kicked off featuring the best of high school and college track and field at Texas Southern University’s Durley Stadium. 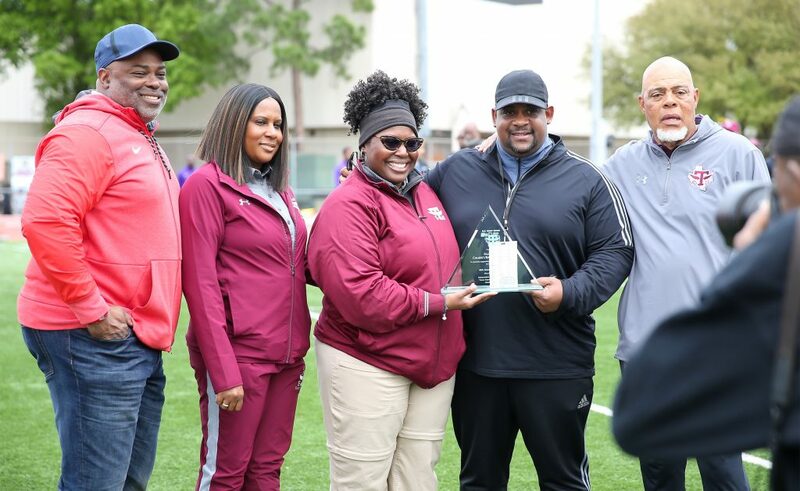 Colleges and universities in attendance included Texas Southern University, University of Houston, Prairie View A&M University, Houston Baptist University, Grambling University, Jackson State University along with many others. 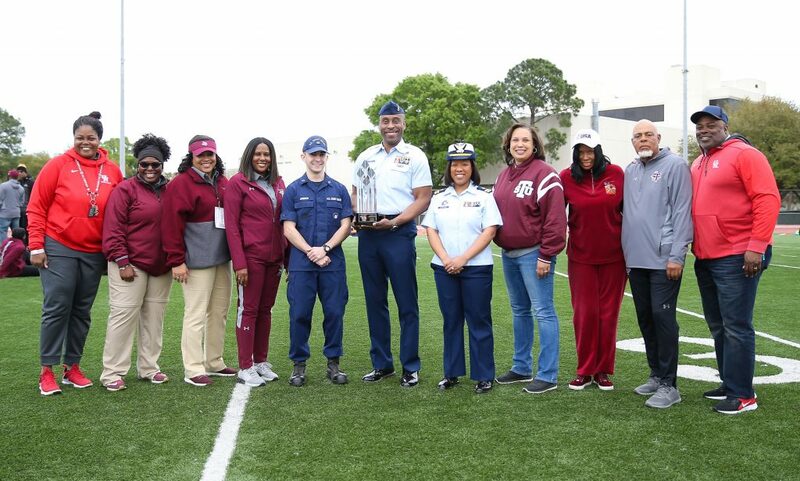 High schools in attendance included Fort Bend Marshall, Fort Bend Eisenhower, Houston Sterling, Jack Yates, Phillis Wheatley, Kashmere Gardens, Strake Jesuit, Bellaire, Lamar, along with many others. 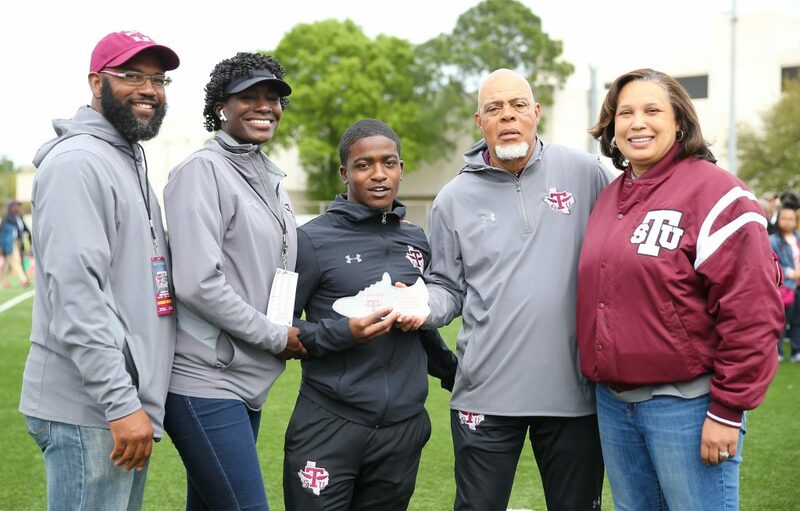 Attendees included Malik Hornsby, Matthew Boling, Devon Achene, Korey King, Ally Henson, Gervon Livingston, Frank Brown Jr., Malacai Jones, Robert Gregory, Devon Campbell and countless others.